Ask not for whom the bell tolls, it tolls for significantly overvalued stocks. I’ve been saying for quite some time that the overall market is overvalued by about 25% and there are a lot of stocks to sell. The market is at its third most expensive in history. We’ve been starting to see some cracks in the foundation, and volatility is increasing, and we all know that corrections are inevitable. 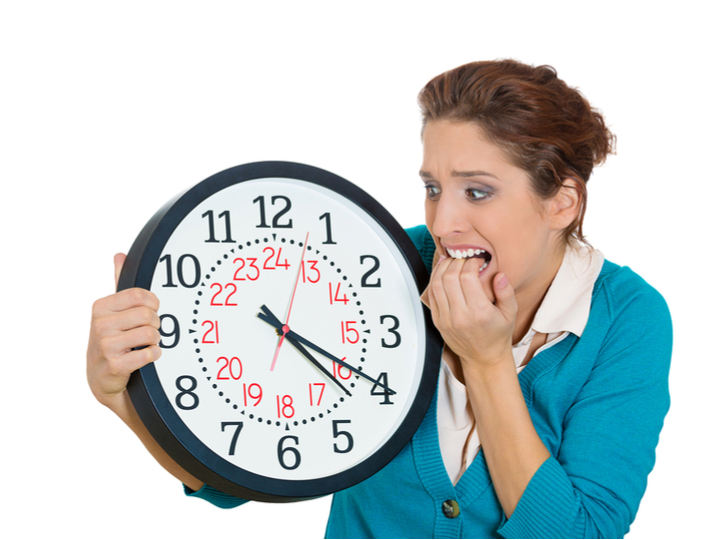 The problem is that complacency can often be the market’s worst enemy. There are a number of stocks that are ridiculously overvalued. That doesn’t mean they can’t stay that way. In fact, some of them have been ridiculously overvalued for quite some time. The reckoning is coming. You should consider taking some money off the table if you own any of the following stocks. In fact, it may not be a terrible idea to close the position completely, or at least put a hedge in place. Tesla Inc (NASDAQ:TSLA) is right at the top of my list in terms of stocks to sell. No, I’m not trolling you. The Elon Musk con is starting to enter its endgame. 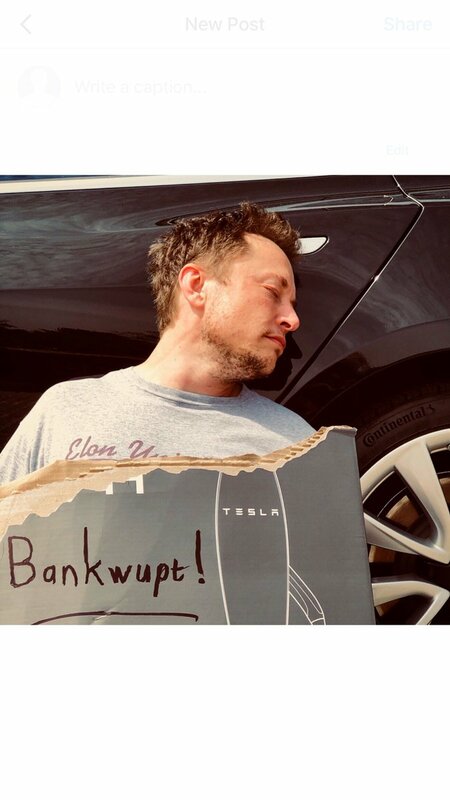 The company continues to burn through cash like nobody’s business and will need to do a capital raise before the end of the year, despite what Elon Musk says. What’s more, Tesla is far behind in its manufacturing and delivery schedule, which leaves an opportunity open for rival car manufacturers to get their own electric vehicles to the market first. Tesla’s valuation is absurd to the extreme. If you can find shares to short, in fact, and have the stomach for it, that could be an interesting play. 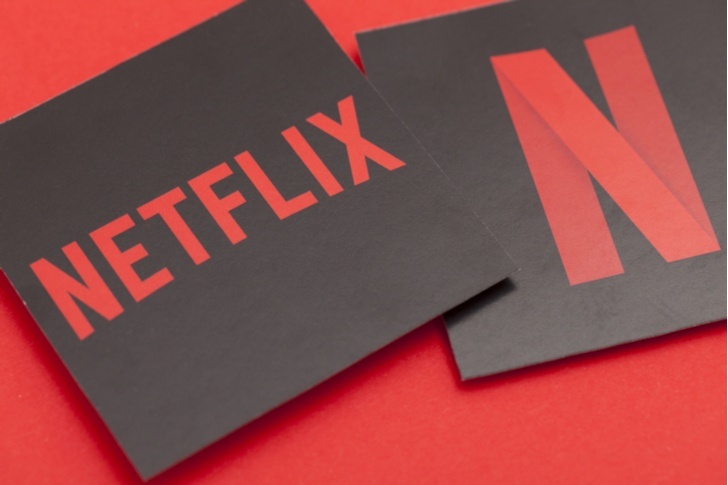 Netflix Inc. (NASDAQ:NFLX) is a terrific company, and it is producing some wonderful original content. The problem is that Netflix just continues to borrow billions and billions of dollars to produce this content while producing very little in the way of net profit, although that situation is starting to improve. Still, $670 million of trailing 12-month net income is knotted enough to justify a $143 billion valuation. Netflix cannot possibly justify selling for 200 times net income. Sure, Walt Disney Co (NYSE:DIS) has a valuation of $151 billion. Despite Stranger Things and other hits such as Godless, Netflix is no Disney. … because it literally makes no money! Its operating expenses almost exactly offset total net revenues. For instance, management burned through $1.4 billion in the past quarter alone. While I think this is a business that has potential, considering it has nearly 7,000 delivery stations and 250 warehouses in China, it is a long way to go before it can justify its $52 billion valuation. JD stock is 30% off of its high, meaning its valuation was closer to $70 billion in the not-too-distant past. I see no reason to hold the stock now, and in a major correction, it’s possible that the stock might fall to a level that might make sense. Shake Shack Inc. (NASDAQ:SHAK) is also a stock that has been perpetually overvalued, even at its present valuation of $2.15 billion. Last year’s entire operating income came to just under $34 million, meaning the stock trades at 63x operating income. That alone makes it a candidate for stocks to sell. I know that it is supposedly in its growth phase, but it is also seeing some substantial expense growth. Legacy burger joints like McDonald’s Corporation (NYSE:MCD) and The Wendy’s Company (NYSE:WEN) both trade for around 13 times operating income. Shake Shack’s same-store sales only rose 1.7% in the most recent quarter. I’m not sure why I’m supposed to be impressed by that. GoDaddy Inc. (NYSE:GDDY) has a great brand and a pretty decent business, but it’s definitely one of the top stocks to sell. Its revenues are growing at a pretty nice clip, although expenses are eating that revenue down pretty significantly. The company had $67 million in operating income last year, an improvement over the $31 million operating loss of 2015. Nevertheless, I see a company trading with the valuation of $11.7 billion, which is about 18 times operating income. Yet it is also trading at about 85 times its net income of $136 million. That is a substantial improvement from the previous year $16 million loss, but again, I see no way the company’s valuation is justified. We have a similar situation with Etsy, Inc. (NASDAQ:ETSY). The online specialty storefront marketplace is also seeing decent revenue growth, however, it is also seeing its expenses grow along with it. Backing out a $50 million income tax benefit, the company only made $32 million last year! 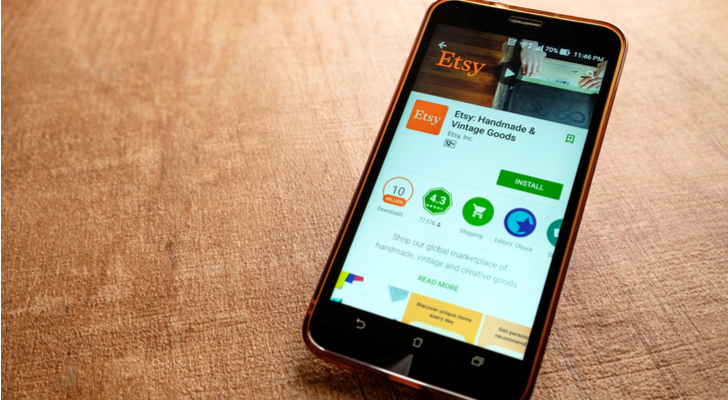 Yet ETSY stock trades at a valuation of $3.5 billion — more than 100 times that income. Does that make sense to you? If it does, we must be living in different realities. The good news is that 10% of that valuation can be pulled out and reduced because of its cash position. The other piece of good news is that it did generate decent free cash flow last year, just about $64 million worth. That, however, doesn’t make ETSY shares worth holding onto. 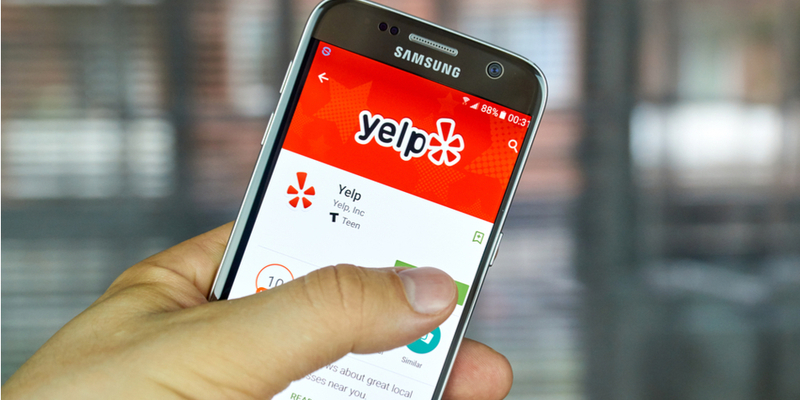 Yelp Inc. (NASDAQ:YELP) has become a dominant player as far as business reviews are concerned. Despite a lot of unhappy vendors who claim that Yelp tries to extort them into advertising, the company is enjoying a $3.1 billion market valuation after you back out its $800 million or so in cash. What isn’t so impressive is its operating income was only $15 million last year, following two years of losses. There are better stocks out there to buy that aren’t experience prolonged losses. Lawrence Meyers is the CEO of PDL Capital, a specialty lender focusing on consumer finance and is the Manager of The Liberty Portfolio at www.thelibertyportfolio.com. He is short TSLA. He has 23 years’ experience in the stock market, and has written more than 2,000 articles on investing. Lawrence Meyers can be reached at [email protected]. Article printed from InvestorPlace Media, https://investorplace.com/2018/05/7-stocks-to-sell-before-its-too-late/.